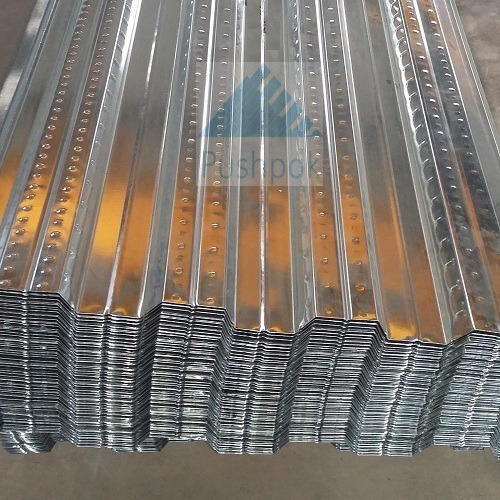 We are offering top notch quality GI Coated Decking Sheets that are widely demanded in cement plants, theater, concert hall, cement warehouses, logistics center and many more. These sheets are built from stainless steel and aluminum, which are later on galvanized with iron. The process helps in protecting the sheets from corrosion & damages that are caused due to pollution and tough weather conditions. Our sheets can withstand bad weather conditions and available at realistic prices.